This oversized dive-style watch features a 43mm high impact resistant ABS plastic case, and a 22mm wide ultra comfortable silicone strap. 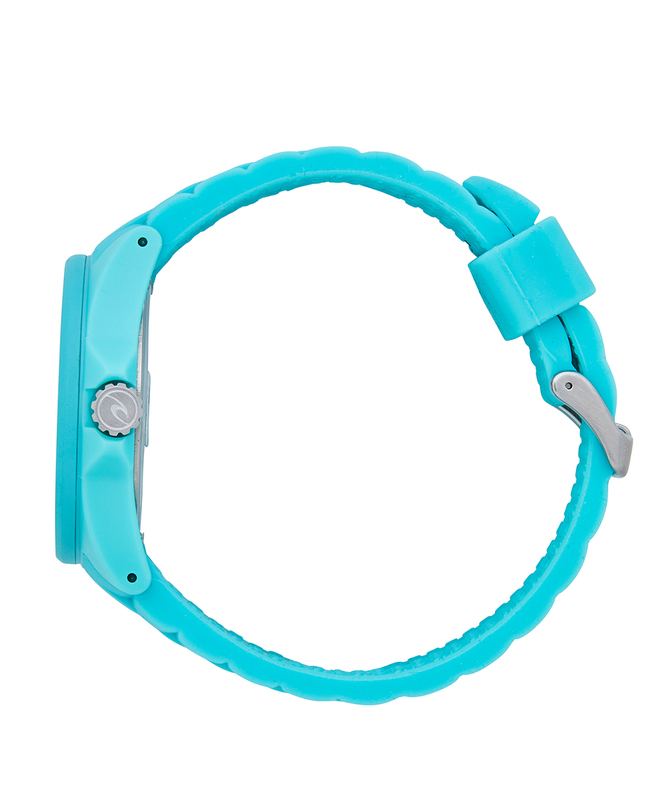 The incredibly comfortable silicone rubber strap is colour fast, meaning it won’t fade or scratch, and easily cleaned. It’s water proof tested up to 100 meters (330 feet), and is backed with a limited five-year worldwide warranty. Japanese parts three-hand quartz movement, with a three-year battery. 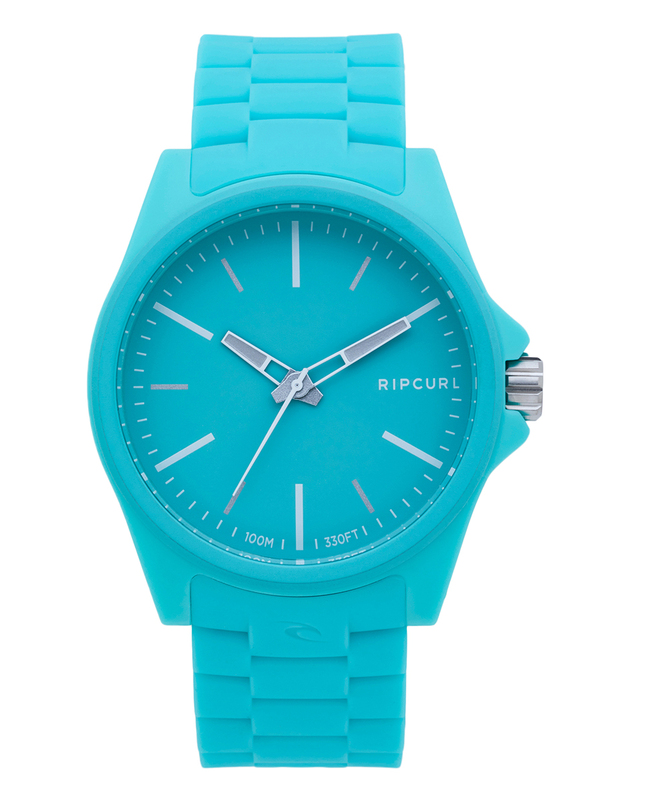 43mm wide lightweight & high-impact ABS plastic case.